Luster’s Scurl is an ethnic haircare brand used by individuals and professionals in many countries. Luster’s pink products provide all round protection to the hair and helps in giving natural looks and feel. Their diversified product range includes shampoos, conditioners, lotions, relaxers, sheen sprays and many more. Their products are made with high quality natural ingredients to exemplify the damaged hair. 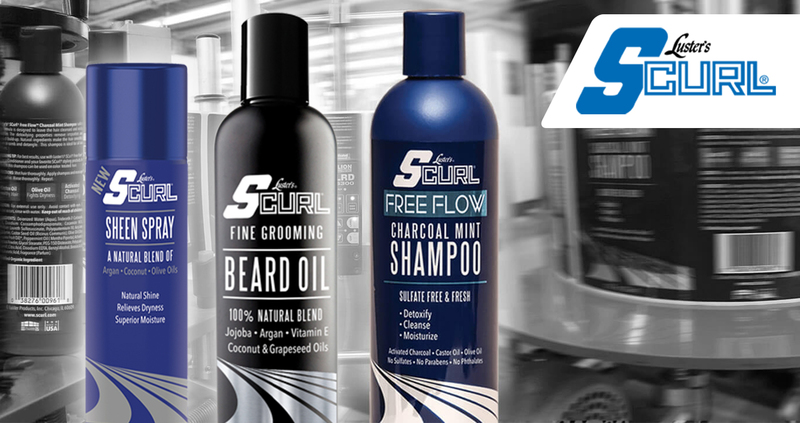 Scurl also has a diversified range for man’s haircare products including sprays, relaxers, texturizers and many other products.